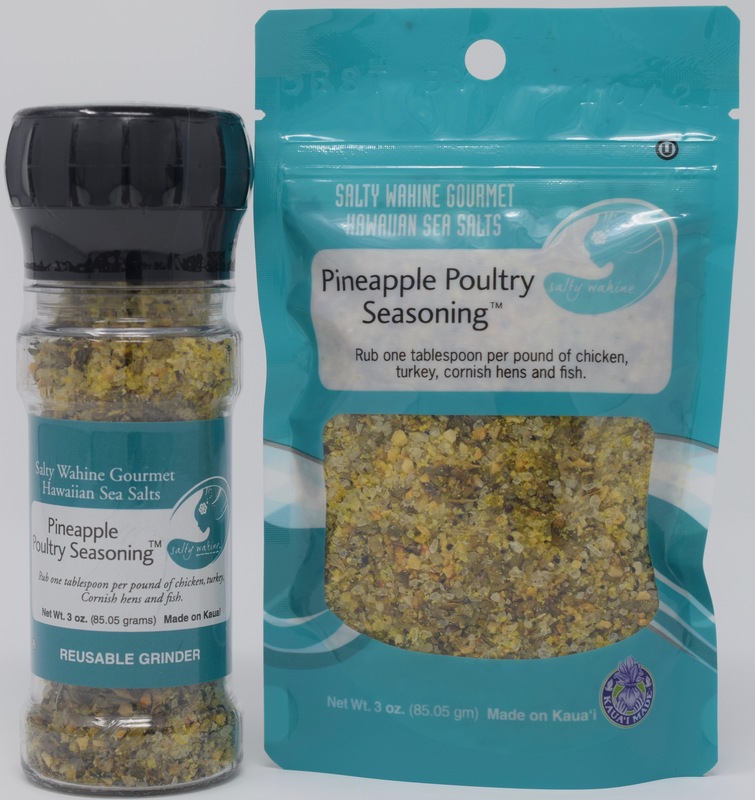 Our Pineapple Poultry Seasoning is great for all types of poultry, including chicken, turkey, cornish hens, and even fish! Rub one (1) tablespoon per pound of meat, and bake or grill! 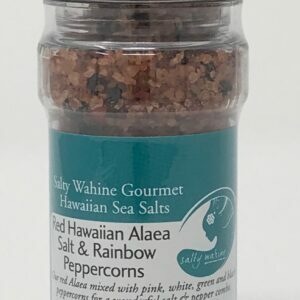 I love this seasoning blend. I add a little olive oil and spicy vinegar to make a marinade for grilled chicken. I just made chicken with this seasoning and olive oil. It was fantastic. I have a new favorite chicken dish! Love love this Pineapple Poultry Seasoning! 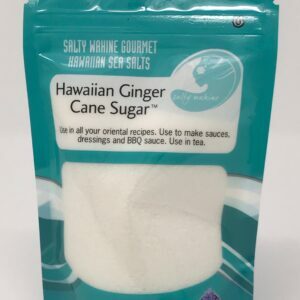 Great on fish and the best chicken spice. 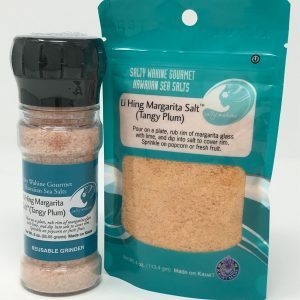 Sad I didn’t buy more when I was on the islands. Now I’m home hoping I could have some shipped to me. My favourite seasoning blend . . . I even use it on fish and pork. Yum!